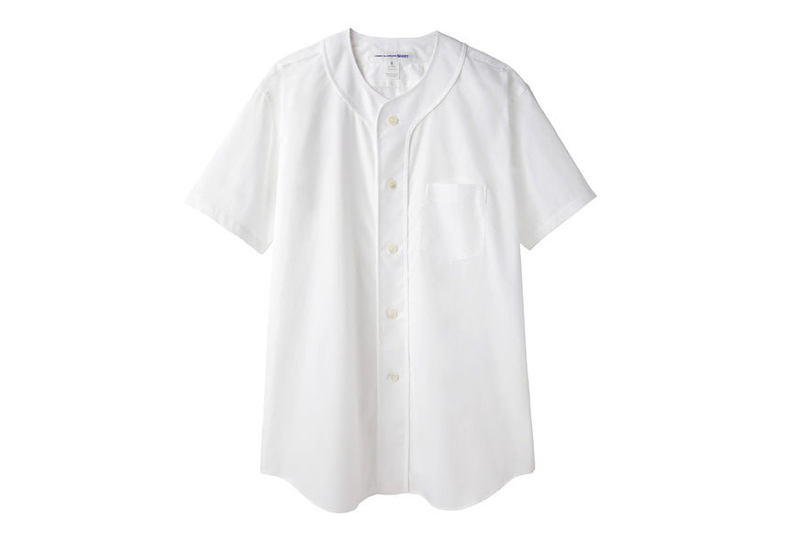 This entry was posted in Clothing, Comme des Garcons, Fashion, Premium and tagged 2013, Baseball, Comme des Garcons, Shirt, Spring Summer. Bookmark the permalink. I think a little printing would have added an extra touch of wow in it, but still I hope men love it.